GINGER by Porte in Chinatown. 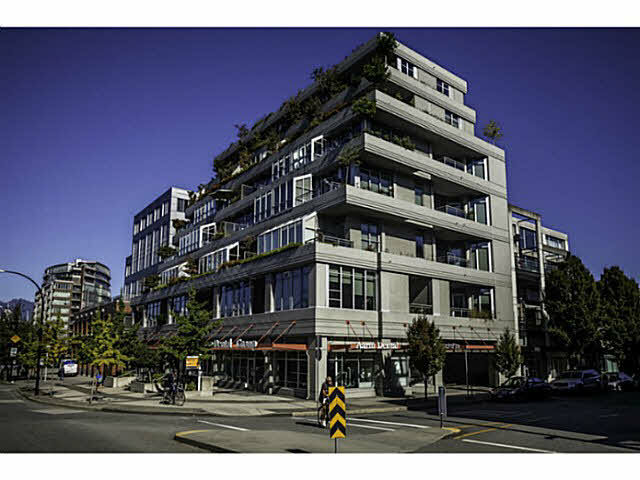 Modern and stylish urban living in one of Vancouver's most historically significant neighborhoods. This 672 sq. 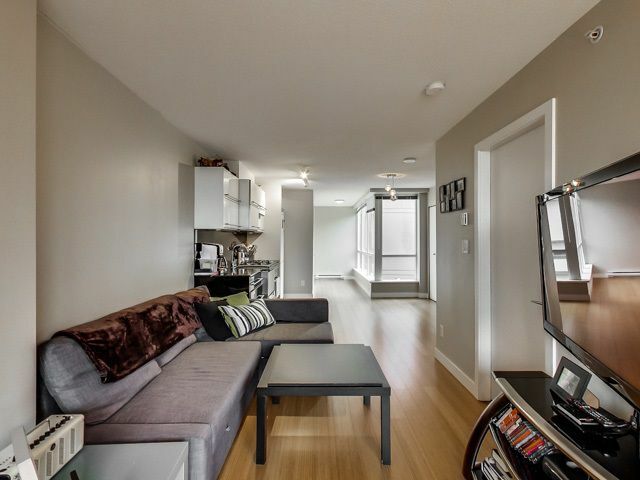 ft. 6th floor northeast corner 1 BDRM + patio + view / 1 x parking / storage room boasts floor to ceiling windows on two sides and wide open NE Strathcona views. 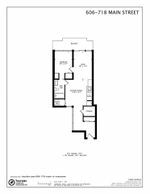 Features include LG fridge + Fisher & Paykel D/W, Inglis stacked W/D, bamboo floors, slick vertically opening kitchen cabinets, Broan Elite hood, in-unit storage room & large walk-through ensuite bathroom. Surrounded by amazing restaurants, nightlife, coffee shops, bike lanes, transit and history. Rentals and pets OK. Investors need to see this one ASAP. Call now for more info!